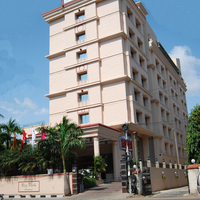 The nearest station to Ponamallee High Road Chennai is Chennai Egmore. 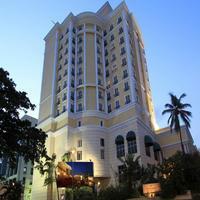 Some other popular localities near this place are ECR-East Coast Road and Chennai Trade Centre. 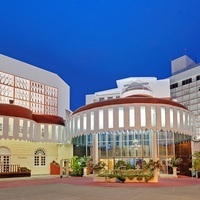 Due to its charming appeal, a high number of tourists visit Ponamallee High Road Chennai. 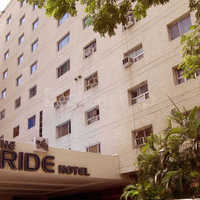 And, this is the reason that the area is brimmed with top-notch hotels. 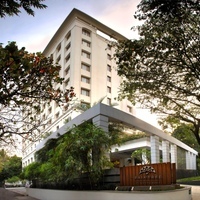 Some of the premium 5-star hotels you will find in Ponamallee High Road Chennai are Turyaa Chennai - OMR IT Expressway, Fortune Select Grand, and The Leela Palace. 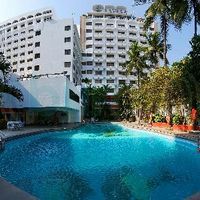 If these seem too heavy for your pockets, then you may check out some of the popular 4-star hotels in the locality. 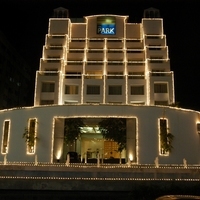 These include The Accord Metropolitan, The Lotus Hotel Sameera, and Green Park. 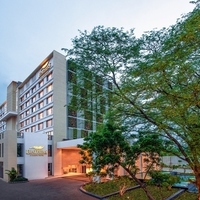 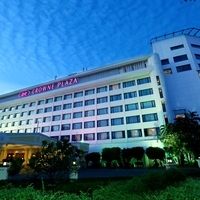 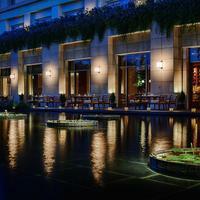 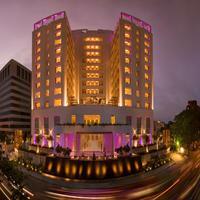 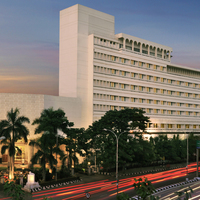 The 4-star and 5-star hotels in Ponamallee High Road Chennai give you the taste of luxury. 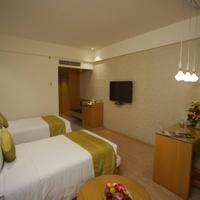 They are equipped with a lot of amenities to make your stay a comfortable one. 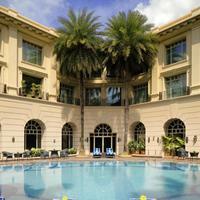 Some of the amenities you will find in these hotels are Room service, Coffe Shop, and Gym. 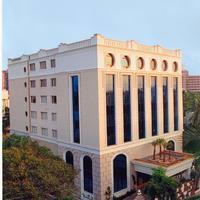 Ponamallee High Road Chennai knows to take the best care of its visitors as well. 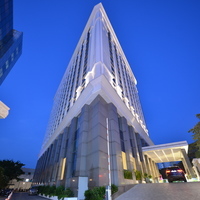 For this, the place has a number of hospitals. 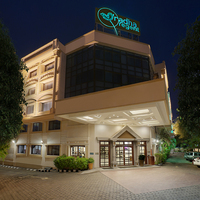 Some of the top hospitals in Ponamallee High Road Chennai are gleaneagles global health city, apollo hospitals, greams road, and vijaya hospital.